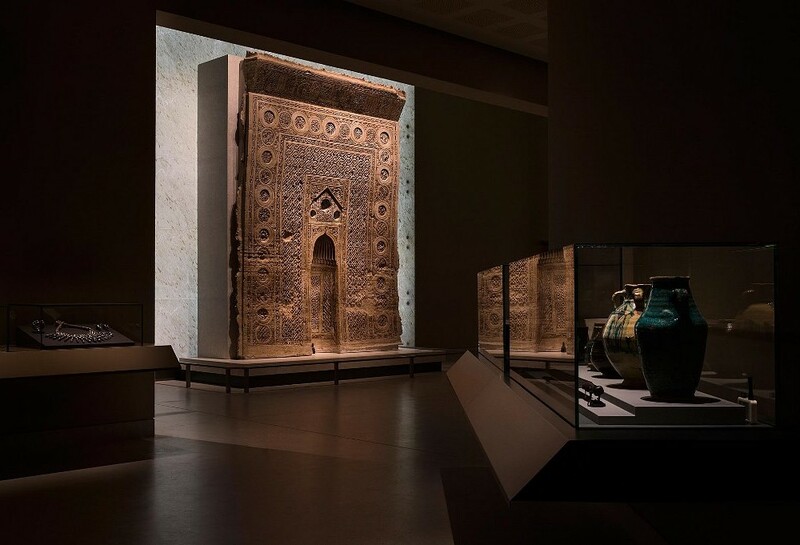 The museum, which spans is 13,700 sq m, has 14 permanent exhibitions and a dedicated gallery for temporary exhibitions and is the first museum in the Middle East to adopt open-plan storage concept. 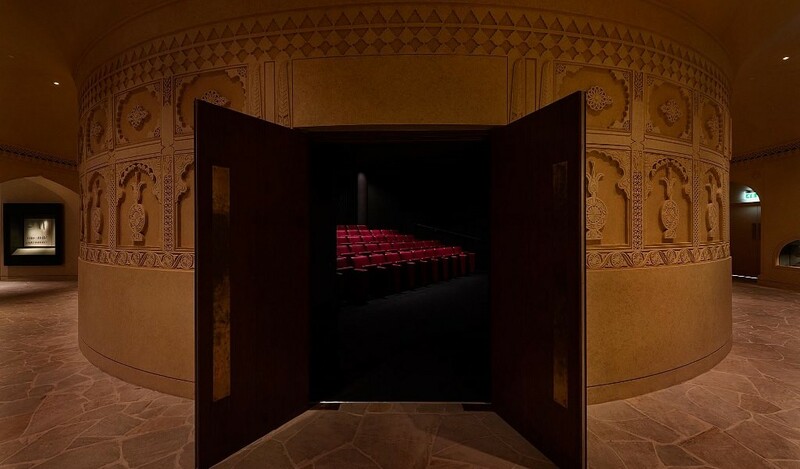 The museum has incorporated Arabic braille script for the benefit of visually impaired visitors and including a fully equipped learning centre, heritage preservation facilities that have been designed as per International Council of Museums Standards. 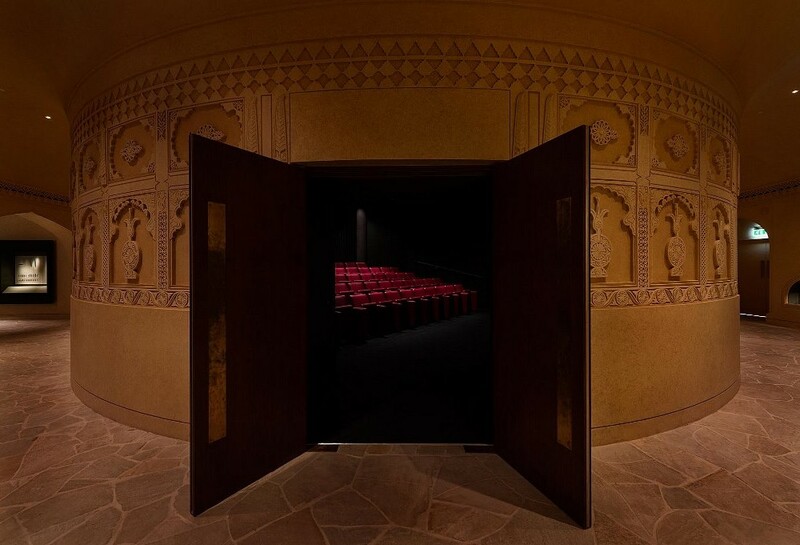 It is also the first museum in the country to provide access for persons with reduced mobility. 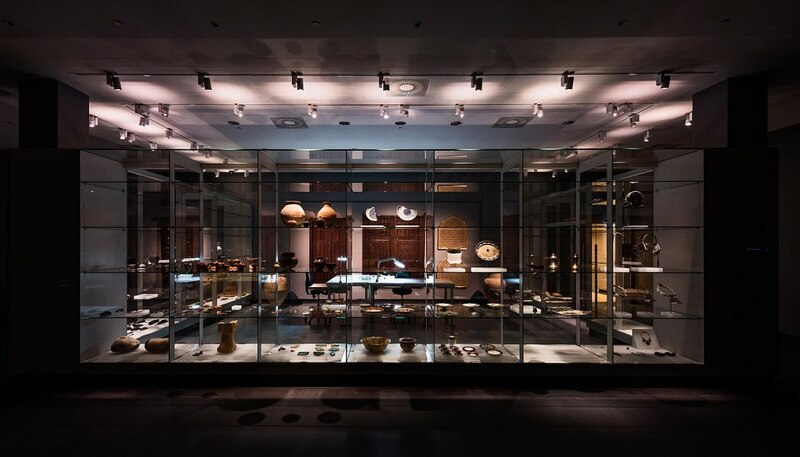 Al Moosawi, said the museum has a was dedicated to historic and scientific development with on-site conservation and storage facilities, with visitors able to see artefacts in the reserves with an open storage space, the Collection gallery, where they can watch museum staff work with the objects. 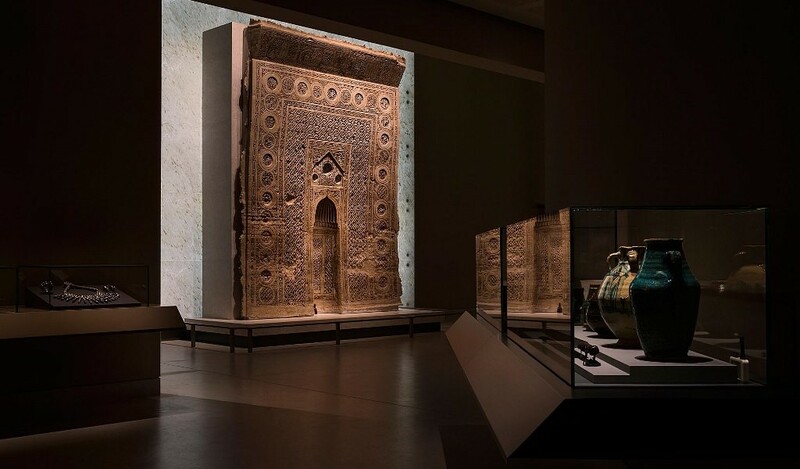 The museum has also made partnerships with the Victoria & Albert Museum and the Tate in London, the Smithsonian Institution in the United States and the Calouste Gulbenkian foundation, based in Portugal. 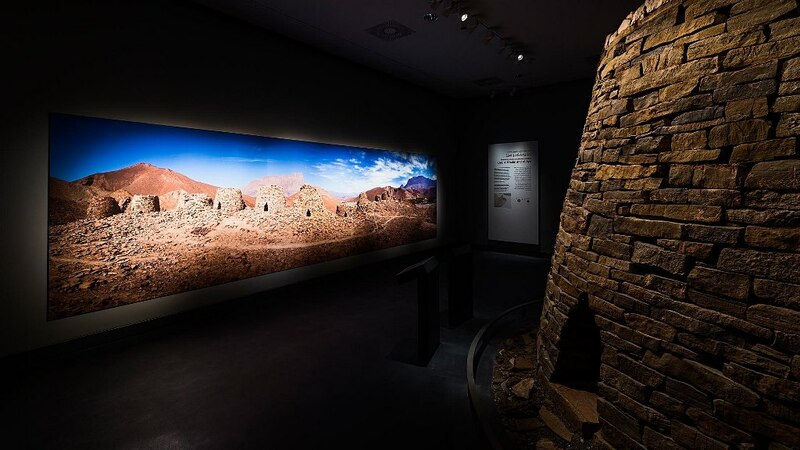 ACCIONA Producciones y Diseño has carried out the exhibition fit-out works of the museum to recreate Oman’s culture heritage with 4,000 sq m of dedicated gallery space with more than 250 displays containing almost 6,000 artefacts arranged thematically and chronologically. ACCIONA has contextualised the collection by interactive and audiovisual elements that give a playful and educational feel to the visit to the Museum. It also has a temporary exhibition area and an educational room for children. 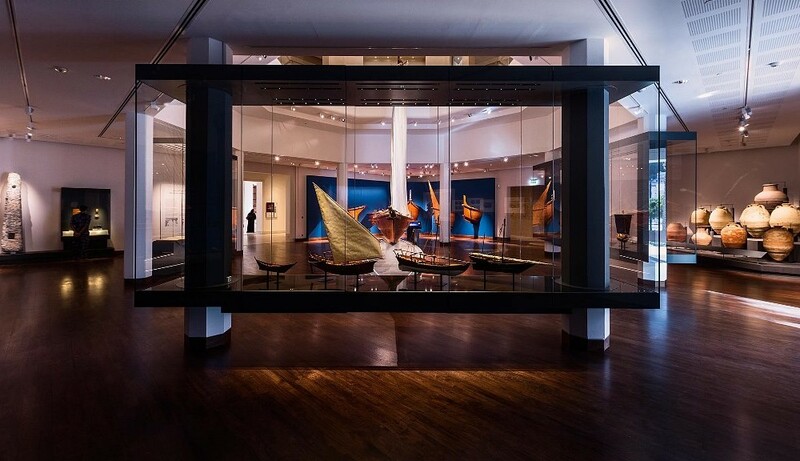 Among the most striking elements on display are the replicas of historic life-size Omani ships, several models of urban planning projects and emblematic buildings, and didactic/interactive audiovisuals that provide an overview of the rich architectural heritage of Oman.